What were your three favorite things about writing This Wicked Game? 1. Researching New Orleans, Louisiana and Voodoo. 2. Being completely immersed in so rich a setting. 3. Working in a contemporary time period (my previous books were all Gothic and set in the 1890s). What was your least favorite thing? Because of a delay with my publishing house, I had less than a month, start to finish, to write the book. Nice to know I can do it, but not something I'm anxious to repeat! 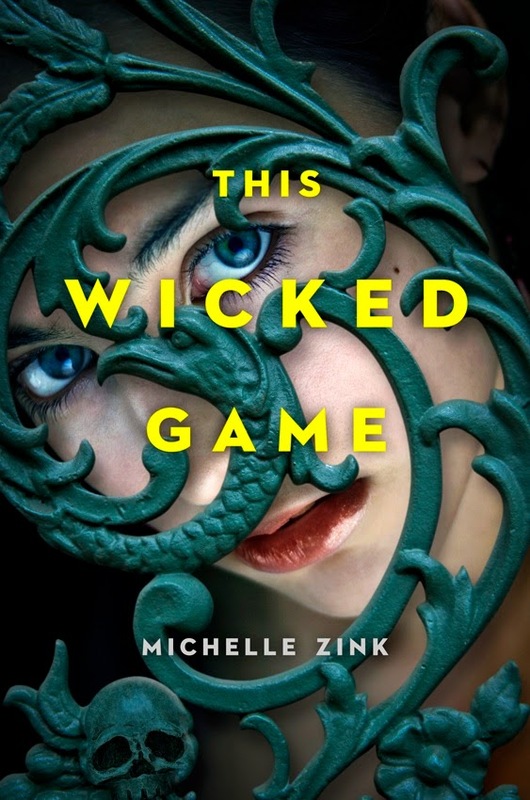 How was writing This Wicked Game different or similar to writing your previous novels? My other books were set in worlds were the paranormal aspect was more or less accepted. With This Wicked Game, I was walking a much thinner line between reality and the supernatural, both because Voodoo is still practiced today and because Clare, my main character, doesn't believe in the craft that's part of her family lineage. Setting was also much more important and detailed here, which meant that I had to spend a lot more time on little things like streets that intersect, the architecture of old New Orleans homes, and the kinds of stores that are common in certain districts of the city. 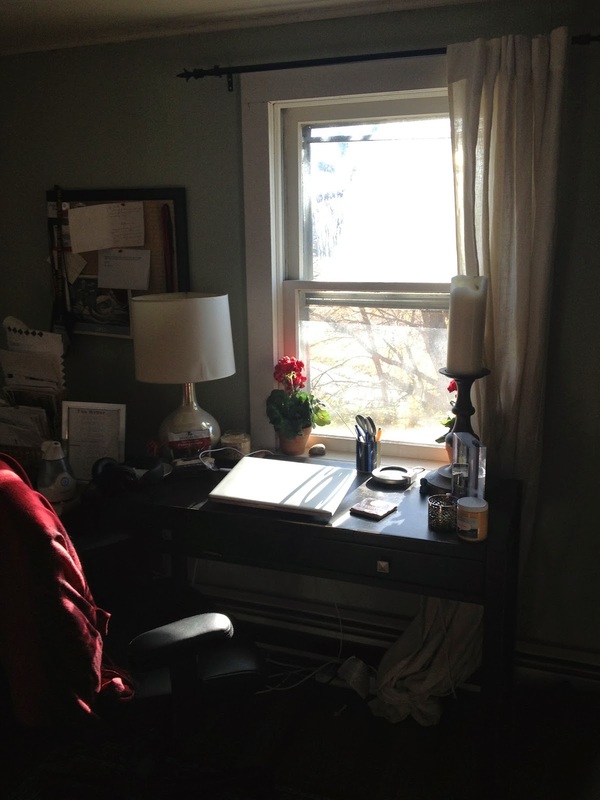 What does your writing space look like or consist of? My writing space is an in-home office adjacent to my bedroom. It's my sanctuary, although somewhat spare. 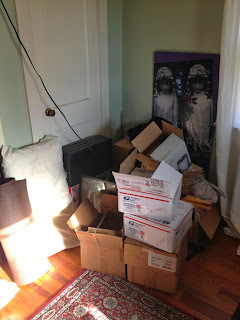 I work, practice yoga, and meditate there, and I'm always overrun with boxes of swag and foreign editions. My work is published in over 30 countries and I receive complimentary copies of each edition -- it's a lot of books! Someday I'll have to invest in proper decor, bookshelves, etc., but it's functional and comfortable and those are really the only things that matter to me. 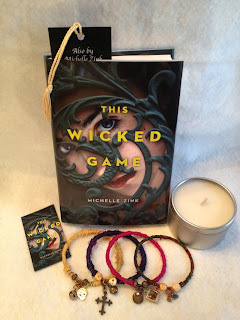 If This Wicked Game had a theme song what would it be? 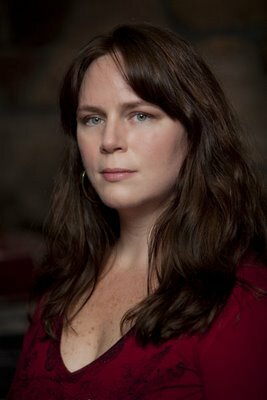 Michelle Zink is author of the Gothic fantasy series, Prophecy of the Sisters (Little Brown Books for Young Readers) and A Temptation of Angels (Penguin/Dial). 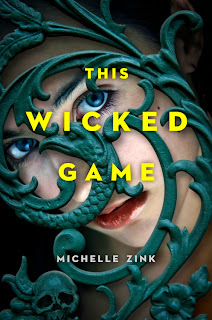 Her next book, This Wicked Game, releases November 14, 2013 (Penguin/Dial). 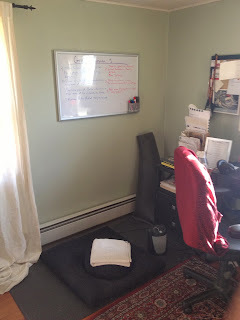 Learn more on Michelle's blog at www.michellezink.com. Wow! Thank you so much for this amazing giveaway! Great interview! I couldn't imagine being rushed to finish a book in under a month. Talk about stress! So glad you got it done though, because I can't wait to read this book. This interview is amazing, I like looking at the place where author wrote the amazing book! Thanks for the giveraway!